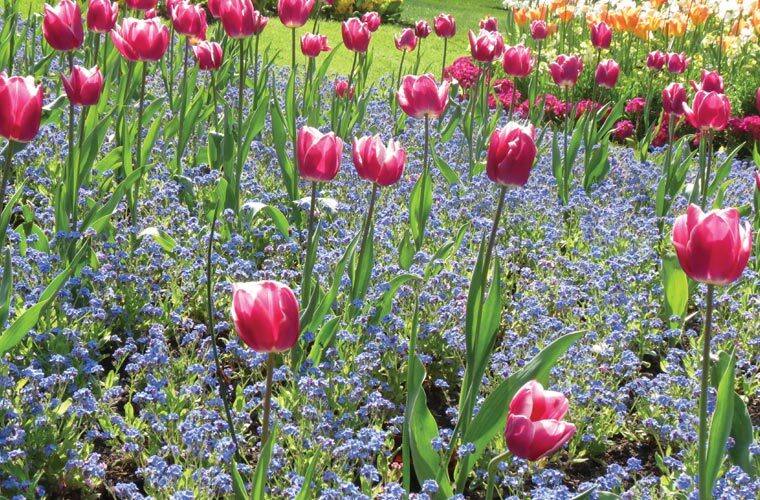 Shrewsbury Town Council are no strangers to the regional finals of Britain in Bloom, however when the town reached the final stages of the national contest in 2013, they required branding and a professionally designed portfolio to up the ante and present to the judges. 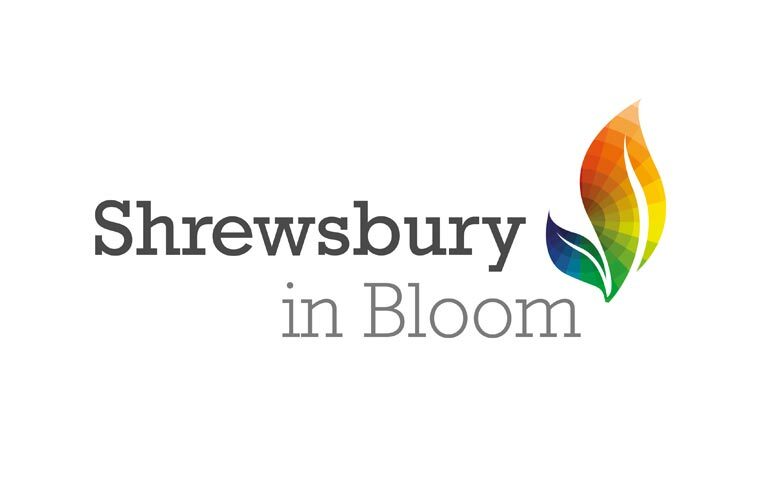 Clear delivered, with a new Shrewsbury in Bloom logo and 32 page brochure detailing the town’s horticultural achievements from across the previous twelve months which aimed to impress the judges. 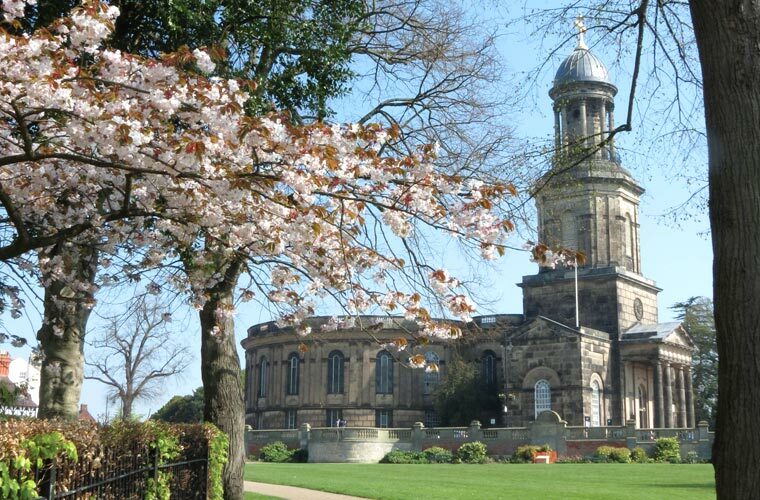 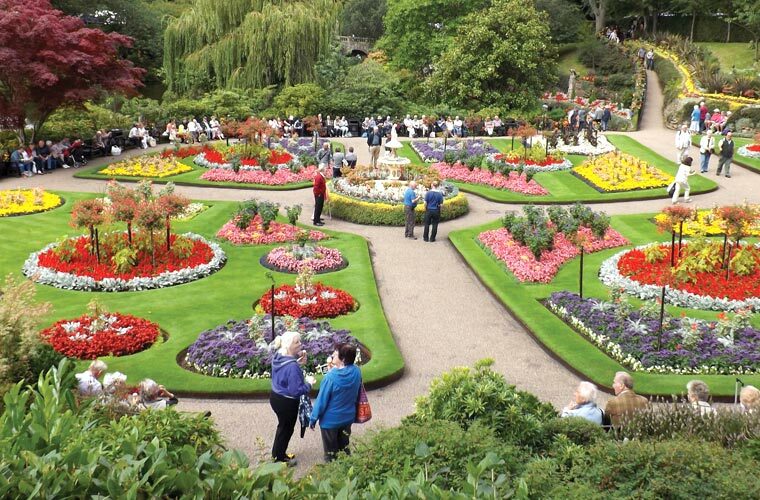 The brochure impressed the judges so much Shrewsbury In Bloom came back the following year and after taking a break from the competition in 2015, Shrewsbury In Bloom have returned to us to complete a new portfolio for the 2016 contest.